Process Engineers design, specify and oversee process improvements to equipment, facilities and pipelines. They evaluate the conversion of products and areas of improvement for efficiency. They often work with chemists, financial experts, technologists and engineers. 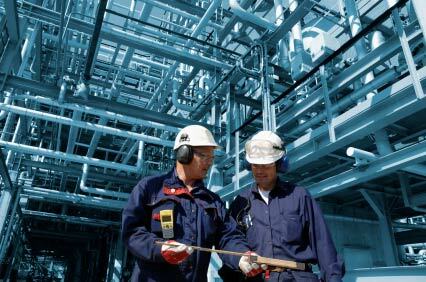 Process Engineers must have a Bachelor’s Degree in Chemical Engineering. Professional Process Engineers working in Alberta require Registration with APEGA or they can work under direct supervision of a professional engineer. All Canadian provinces have their own regulatory bodies. Find a Process Engineer job by checking out our Job Postings.